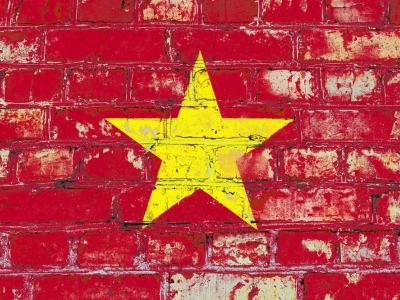 In a report this month, the government as associated ministries commented proper management and research were required to manage the identity of Bitcoin and other currencies within Vietnam. 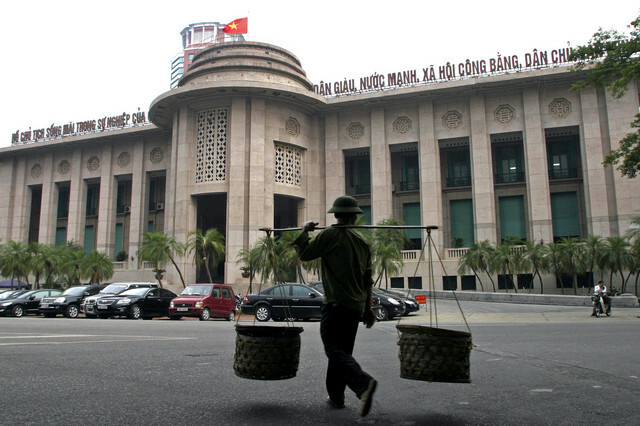 “Vietnam law has provisions on electronic money but these full short; there is still no uniform policy, and this has led to confusion between electronic money and virtual currency. Research is thus needed to clarify understanding and create a unified management policy,” the report states. Several local news sources report that the government is nonetheless anxious about the potential changes to the economic landscape Bitcoin use could cause. The justice ministry, along with the central bank, the information ministry and the trade ministry, has been tasked with bringing a regulatory framework to the table by the end of next year. The report also includes statements pertaining to tax evasion, a potential issue associated with Bitcoin currently in the spotlight. Events unfolding in the US regarding tax authorities and Bitcoin exchanges will no doubt be watched closely by jurisdictions looking to impose watertight tax legislation. Vietnam has indeed been quiet on the subject of virtual currencies compared with neighboring markets. An opportunist ponzi scheme featuring Bitcoin investment made the headlines when it crashed earlier this year, but the country’s legitimate crypto-based economy remains decidedly modest. 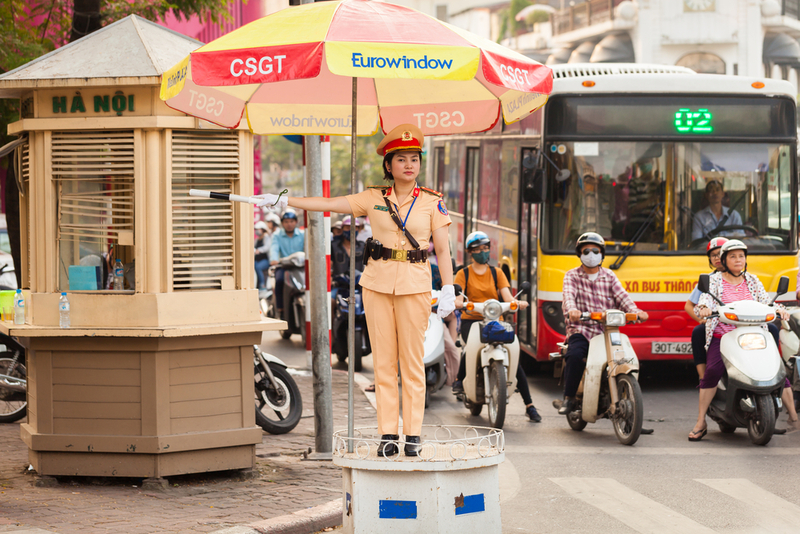 Nguyen Thi Thu Hang, head of Vietnam’s Ministry of Public Security’s high-tech crime prevention office, reiterated to Bloomberg in October that a lack of regulatory framework in Vietnam was leading to unnecessary harm to consumers. 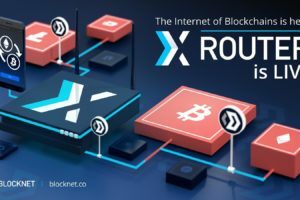 “Currently, in the Ministry of Planning and Investment’s list of business sectors, there’s not yet a business of electronic money, so these individuals are operating on their own, not knowing where to register,” she said regarding rogue operators in the crypto space. And handling violations is difficult because there aren’t yet legal provisions to sanction the buying and selling of electronic money. At the time, however, BnkToTheFuture CEO Simon Dixon took the opportunity to stress that Bitcoin is not inherently linked to bad actors. “More Ponzi schemes happen with traditional currencies than with bitcoin,” he said, adding it was “very easy to blame” Bitcoin for economic upheaval. How do you think crypto legislation will take shape in Vietnam? Let us know in the comments below!